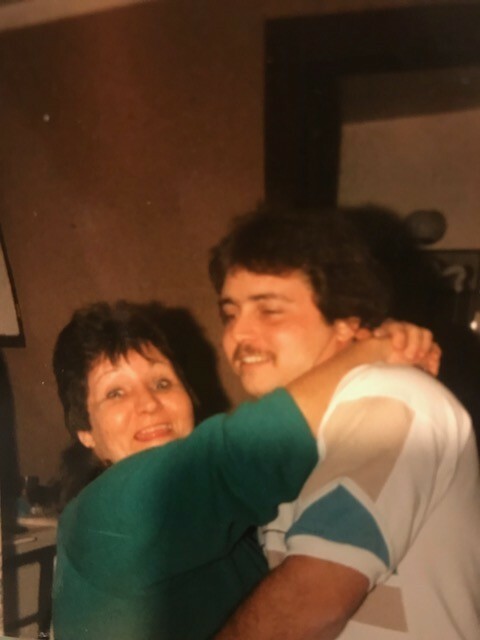 Obituary for Gwyn "Wendy" (Vinson) Silvey | Loudon Funeral Home and Cremations, Inc.
Gwyn “Wendy” Vinson Silvey, age 72 of Loudon, passed away Thursday, March 21, 2019 surrounded by her children. She is preceded in death by her parents, Luther and Eva Vinson; Son, David Silvey; Granddaughter, Madalyn Wilson. She is survived by children, Sondai Russell and husband John, Jeff Silvey and wife Jennifer Silvey, Lena Rolen and husband Billy; by several grandchildren, great-grandchildren, and many nieces and nephews. There are no arrangements scheduled at this time. Loudon Funeral Home and Cremations is honored to serve the Silvey family.